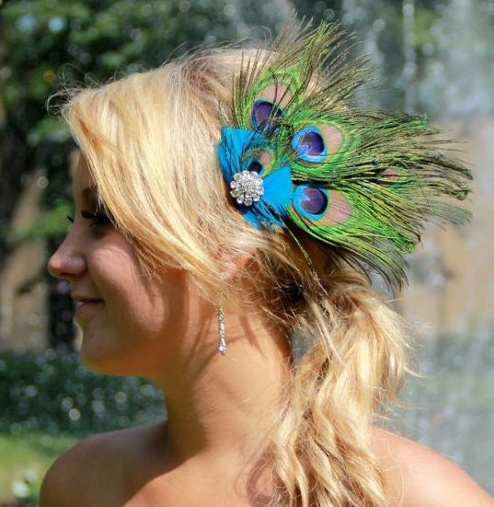 Peacock Feather Hair Accessory Only $2.99 PLUS FREE Shipping! You are here: Home / Great Deals / Amazon Deals / Peacock Feather Hair Accessory Only $2.99 PLUS FREE Shipping! dress? Get this Peacock Feather Hair Accessory for Only $2.99 PLUS FREE Shipping!